The village of Westvleteren is located north of the town of Ieper (formerly Ypres), on the N8 which runs between Ieper and Veurne. 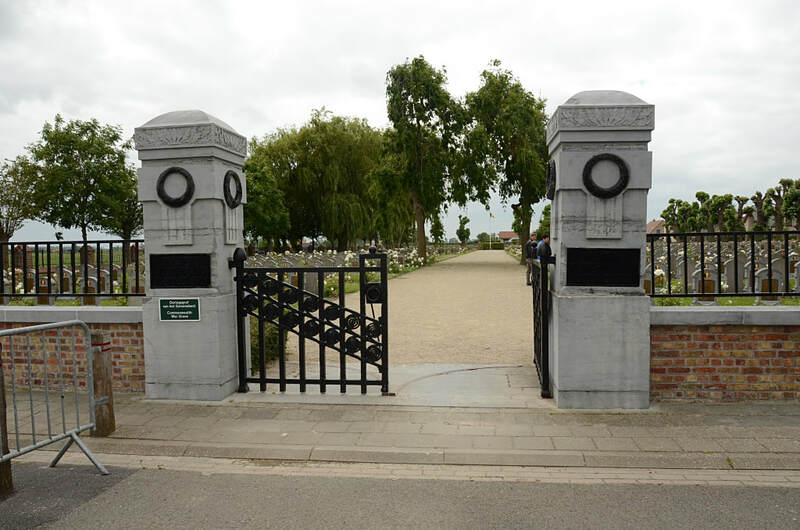 Driving from Ieper follow the N8 to Oostvleteren, at the traffic lights turn left on the N321 direction Poperinge. 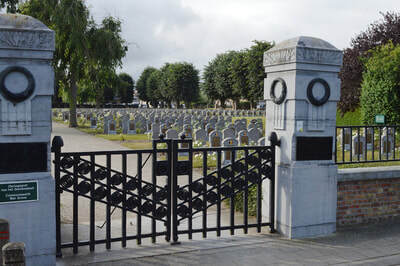 As you come into the village you go round a sharp right hand bend, just after the bend turn right into Sint-Maartenstraat, the cemetery is on the right. The graves are located to the left of the entrance in the 7th row. 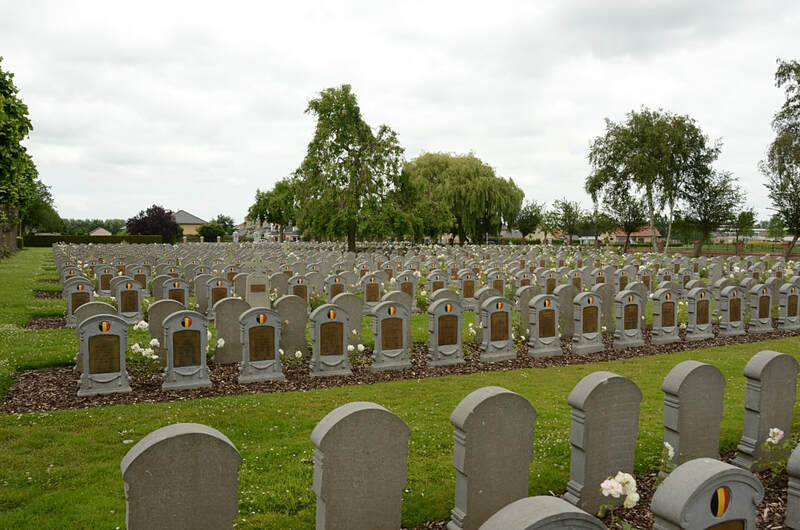 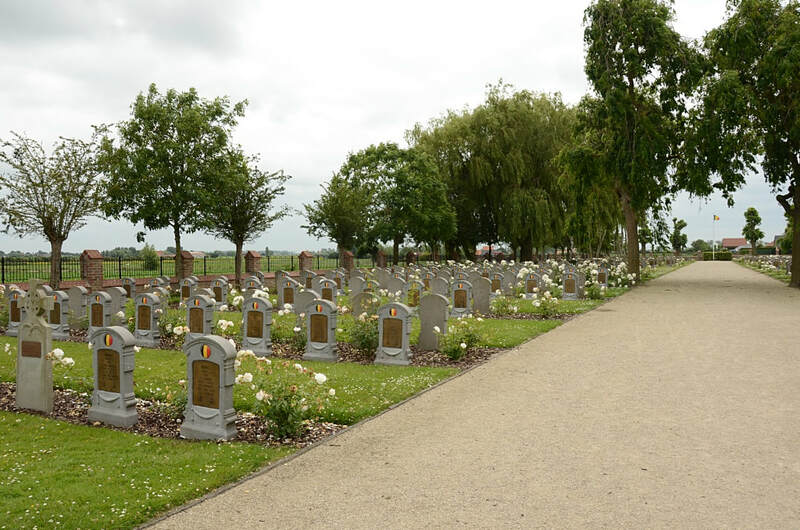 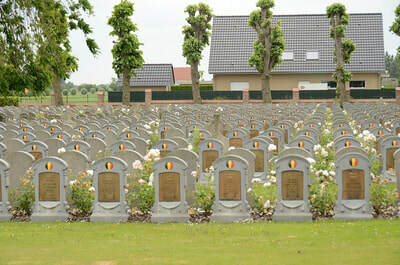 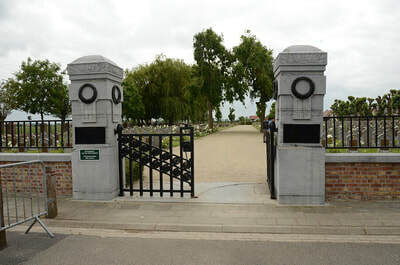 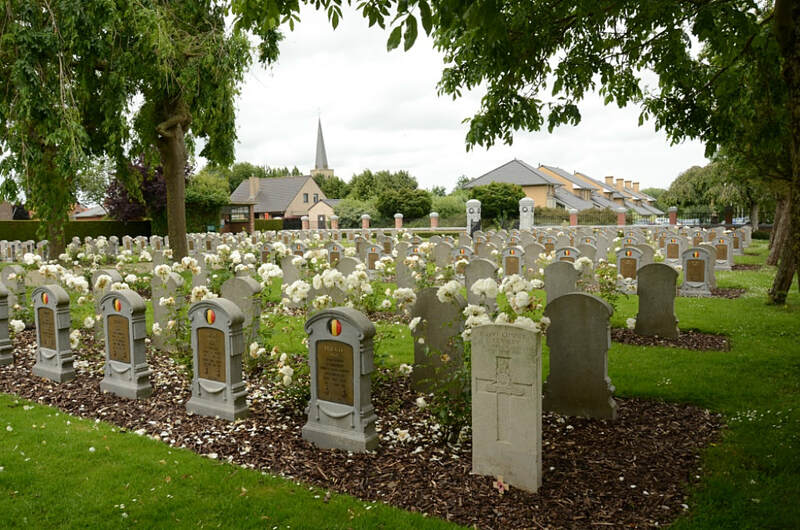 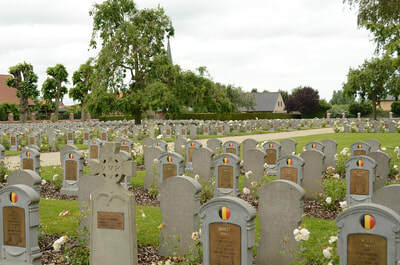 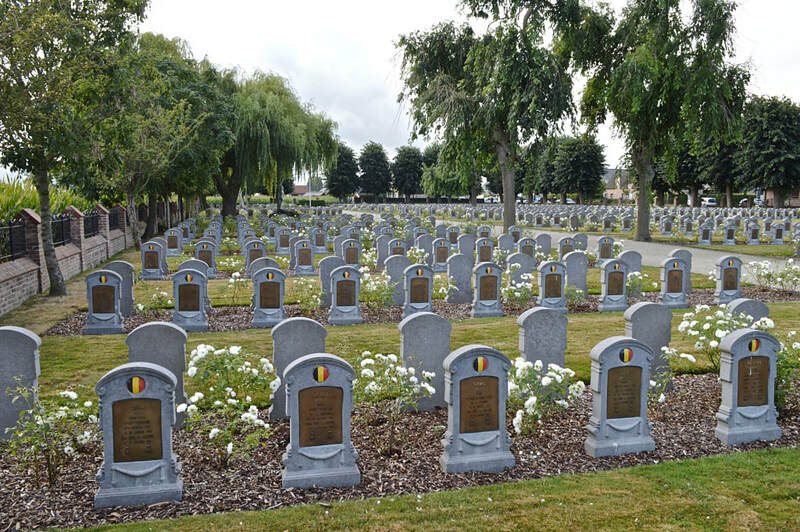 Westvleteren Belgian Military Cemetery contains one Commonwealth burial of the First World War. 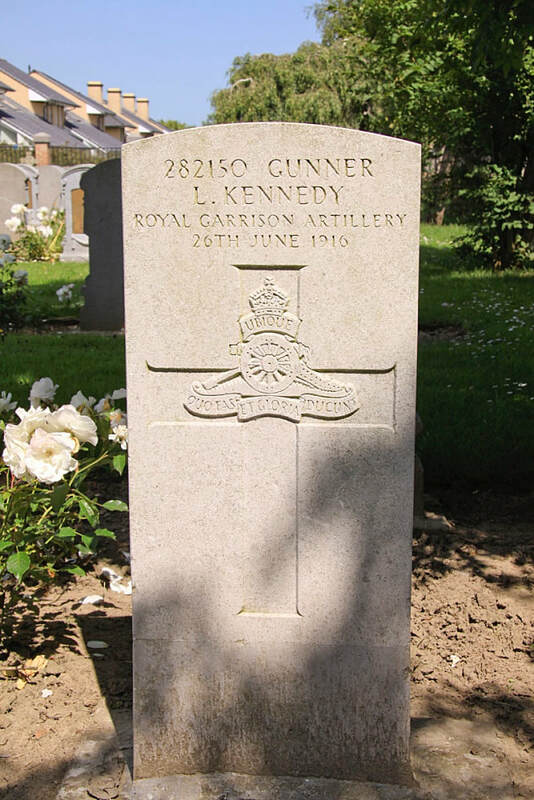 282150 Gunner L. Kennedy, 22nd Siege Battery, Royal Garrison Artillery, died 26th June 1916.